Rhinos face their greatest threats to extinction, driven by a demand for their horn mostly by practitioners of Traditional Asian Medicine. Based on confiscations, the United States is likely the third largest consumer of rhino horn globally. We will reduce the demand for rhino horn in the US by empowering students who first learn about the costs and consequences of the rhino trade, and then advocate for its reduction among their communities. Children will be vital role-players in saving rhinos. The demand for rhino horn globally is the reason why rhinos are facing their greatest extinction threat ever. This demand is largely from adherents of Traditional Asian Medicine in China and Vietnam, but suprisingly, US citizens import and use the third most rhino horn globally! Every few months, wildlife officers across California have confiscated rhino horn that had been crafted into ineffective medicine, jewelry, and other commodities. This is why rhinos teeter on the brink of extinction. Stopping poaching where rhinos live is vital, but even the most effective anti-poaching campaign cannot be everywhere all the time. Cutting off the demand for the horn is the most effective course forward. If people won't buy the horn, people won't kill for it. 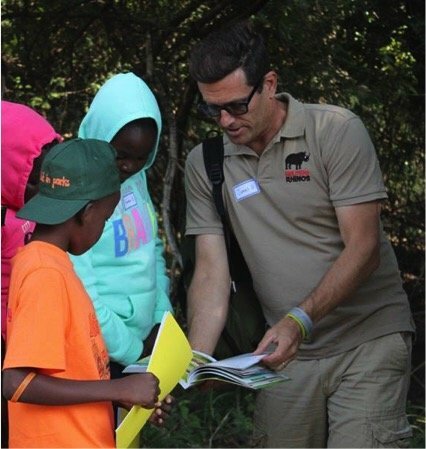 Our education and outreach Demand Reduction Campaign educates the children of Asian immigrants about the consequence of rhino horn consumption and empowers them to counter that tragedy through their advocacy against horn consumption. The Demand Reduction Campaign makes students agents of change, working to reduce demand for rhino horn among their family and communities. 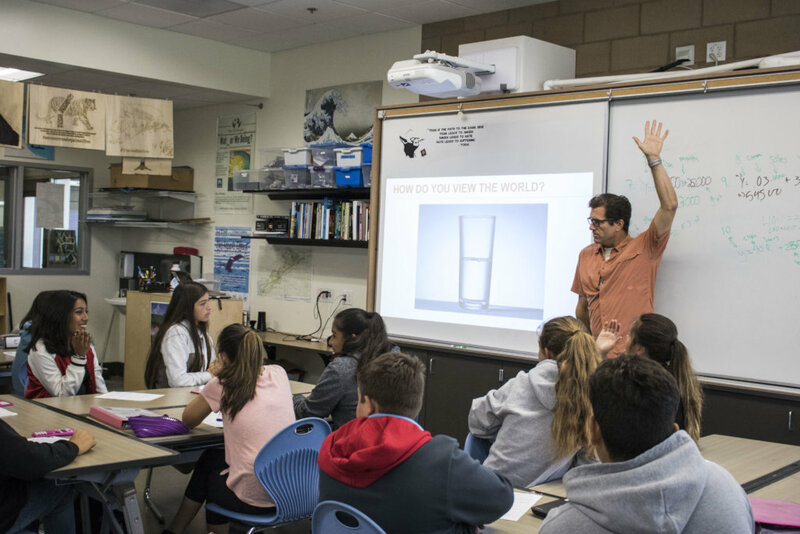 We meet science and social studies standards with creative and engaging curricula to help teachers teach. The interactive, interdisciplinary lesson plans empower students to learn and help reduce demand for horn among their communities. 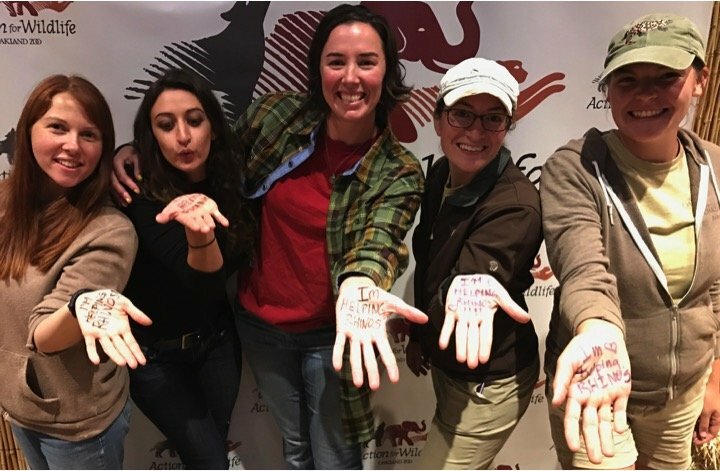 By authentically engaging in conservation, these passionate and engaged students can make a real difference for rhinos. will enable a student recruiter in a school to talk to teachers to bring in the Demand Reduction Curriculum. will enable outreach to 10 schools to discuss bringing in the Demand Reduction Curriculum. will allow a school to purchase all the materials that teachers in 3 classrooms would need to implement the Demand Reduction Curriculum. 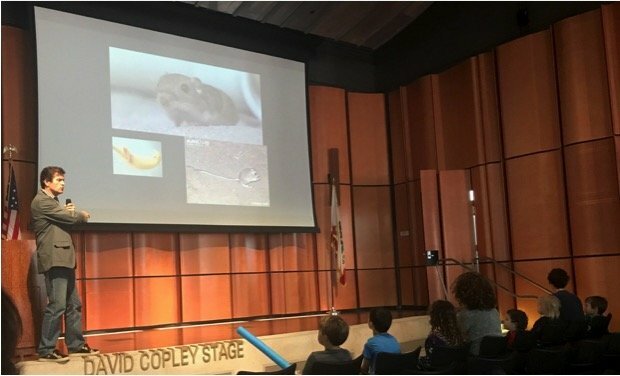 will enable one school to receive an in-person assembly presentation about the rhino crisis and what they can do, and also begin the adoption of the Demand Reduction Curriculum by the teachers. will enable one school to receive an in-person assembly presentation, initiate a school program, and run the program in its entirety. will enable students in 5 schools to act as point people to bring in the Demand Reduction Curriculum. will allow 12 schools to be mentored as they implement the Demand Reduction Curriculum.